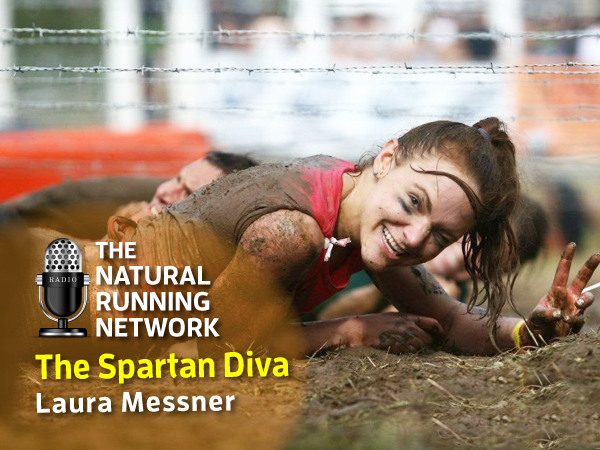 A Diva, by definition is: “a celebrated female singer; a woman of outstanding talent in the world of opera.” Laura may not be an opera singer but she is the sweetheart of Spartan Racing and yes, she can sing. Better… she is an incredible singer aside from being a pretty tough OCR competitor. I asked Laura to come on to discuss her choice of racing apparel, our upcoming OCR Running Clinic and… you guessed it. I asked her to sing and sing she does. If you’ve never hear Laura sing, you need to listen to this episode. You’ll be glad you did!